The Golden Standard of Rowing Fitness can be measured by this calculator. 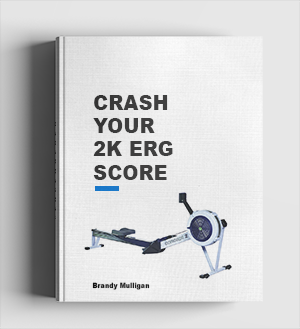 Kurt Jensen, a Danish rowing wizard gathered the erg score test results of a number of world class rowers over a number of years and discovered numerical relationships between 2k, 10 second, 60 second, 6k and 60 minute test results. 6:34.2 is already entered to show you what it looks like. After you click calculate, you can view your Power Profile Table and Graph below. 10 second all out average power watts be 173% of the 2k average watts. 60 seconds all out watts be 153% of the 2k average watts. 6k watts be 85% of 2k average power watts. 60 minute ‘hour of power’ average power watts be 76% of 2k average power watts. 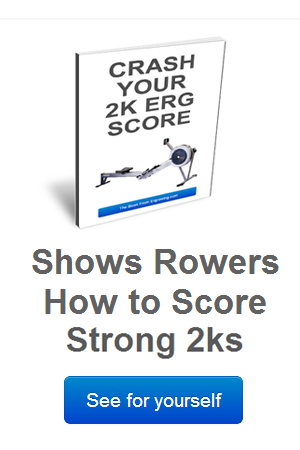 When you enter your 2k erg score you will see Pace Score and Watts for 10 seconds, 60 seconds, 2k, 6k and 60 minutes. These are the scores you should be able to achieve if you have an optimum rowing fitness for 2k erging. For example, say your best 6k is 18 seconds slower than what the Jensen Model requires then you should adjust your training to improve this area of your fitness. All the tests were completed within a week, and were performed a number of times during the rowing season, over a number of years. Most of the rowers were world or Olympic medalists and some held the world record on the erg. When he compiled the data, he discovered a numerical relationship between the 5 test scores. And the relationship was the same for heavyweights, lightweights, women and men. 10 second all out average power wattage was 173% of the 2k average power wattage. 60 seconds all out was 153% of the 2k average power wattage. 6k power was 85% of 2k average power wattage. 60 minute ‘hour of power’ average power wattage was 76% of 2k average power wattage. Kurt Jensen’s Formula turned the Danish lightweight rowing team into the most Successful in the World. Their lightweight 4 has won 3 Olympic Gold Medals and many World Championships. 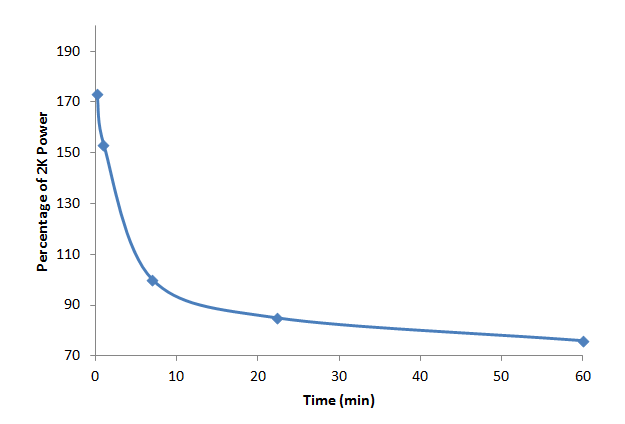 This Fitness Testing Model was the basis for much of their success. Train to improve your weaknesses. For example, say you score close to the reccomended percentages in the 6k and 60 minute tests. But your 10 second and 60 second test percentages are a little off. Should you focus some more of your training on improving your sprint mode? However – that does not mean you should neglect your base aerobic and threshold energy systems. It’s all about shifting the balance in your training to suit you.